Buying and selling a house can be stressful. We aim to eliminate the stress and ensure that everything goes as smoothly as possible for you. Our team of specialist solicitors will guide you through the process giving you practical legal advice and keeping you informed of developments. 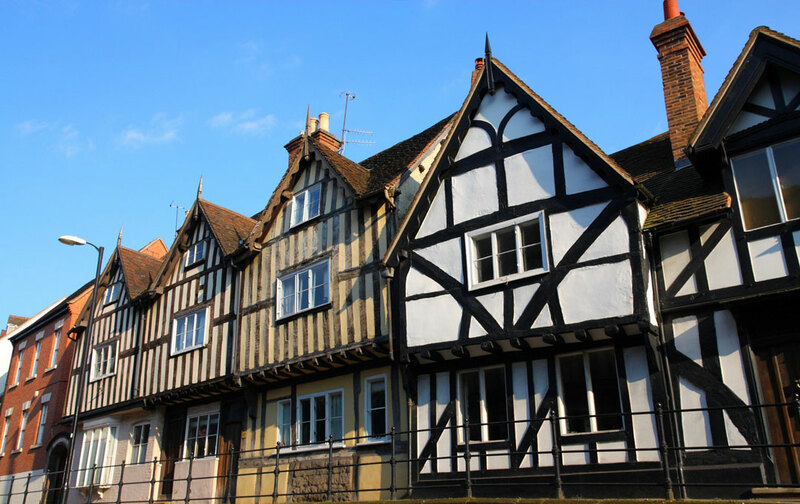 We use the latest conveyancing software which means you will receive a speedy service with the personal touch that many cheap conveyancing services fail to deliver. We have an excellent reputation demonstrated by the significant number of clients who return to us and recommend our conveyancing service to others.